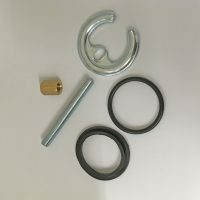 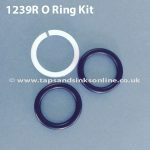 Fixing kit for attaching a tap to a sink or worktop. Includes nut, bolt, half-moon support, and washers. 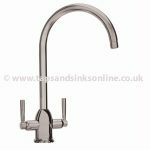 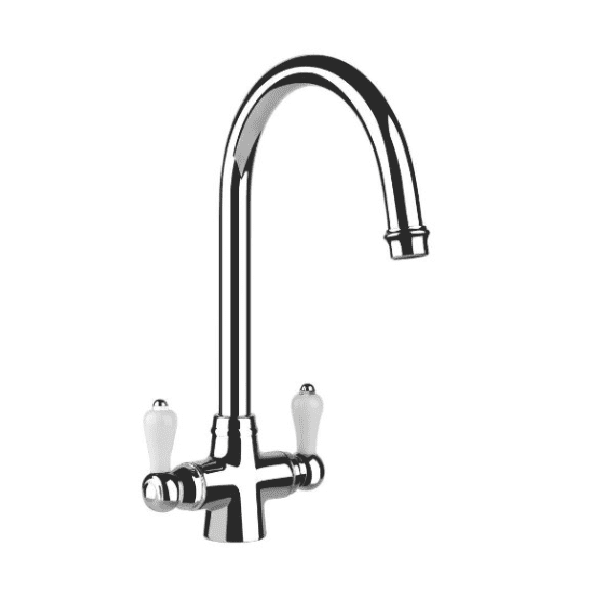 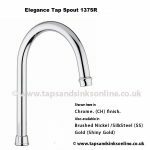 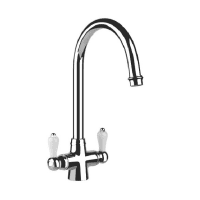 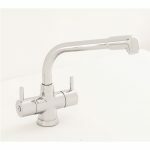 Click here for a link to all our San Marco Kitchen Tap Spare Parts.